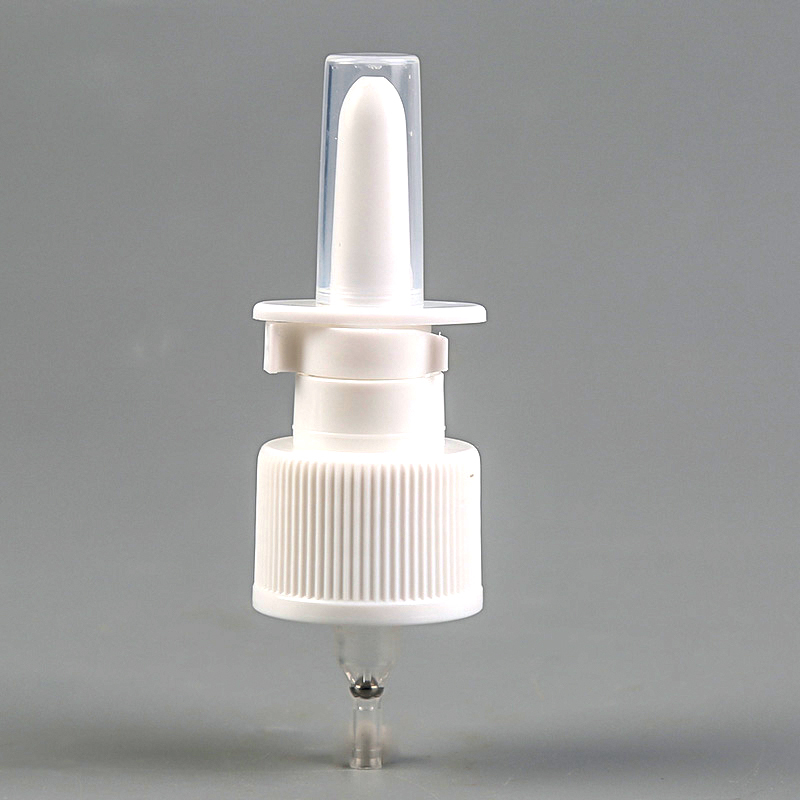 Ningbo Sender Medical Technology CO.,LTD is a professional China Nasal Sprayers Manufacturers and Rhinitis Sprays Suppliers.Our plant covers an area of 100000 grade clean room which is required as GMP certificate,and through ISO15378 certification system.We are mainly in carrying on metered dose sprayer pumps,pharmaceutical plastic packaging bottles to domestic drug firms,food firms and Foreign pharmaceutical enterprises. 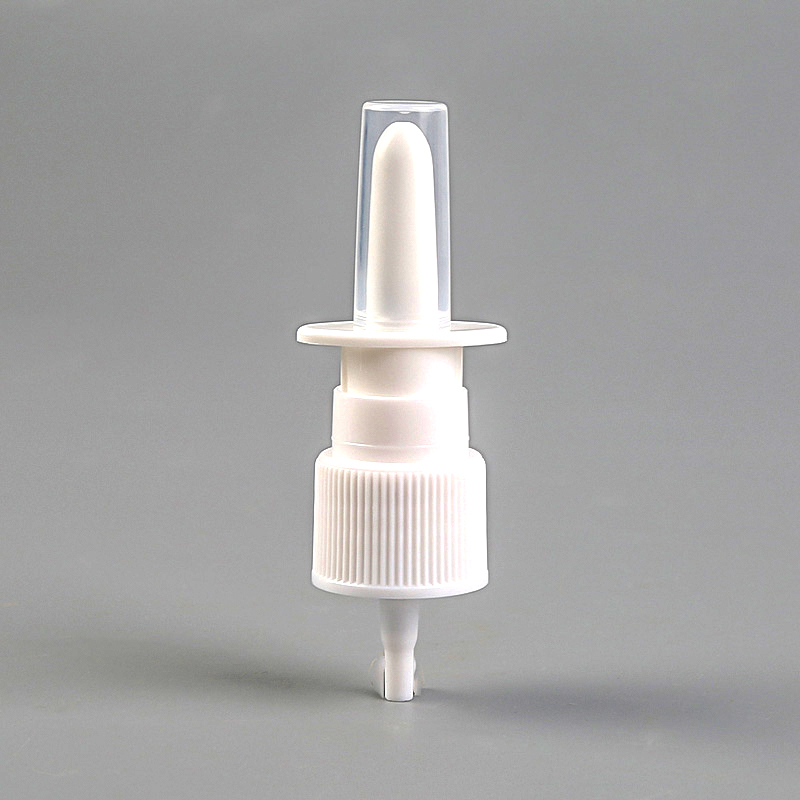 Ningbo Sender will supply definite liquid pump,Nasal Spray, Rhinitis Spray and plastic packaging with the standard of GMP for domestic and abroad customers.Our wholesale Rhinitis Sprays are in line with international standards,and are mainly exported to Europe, America, Japan and other destinations around the world. 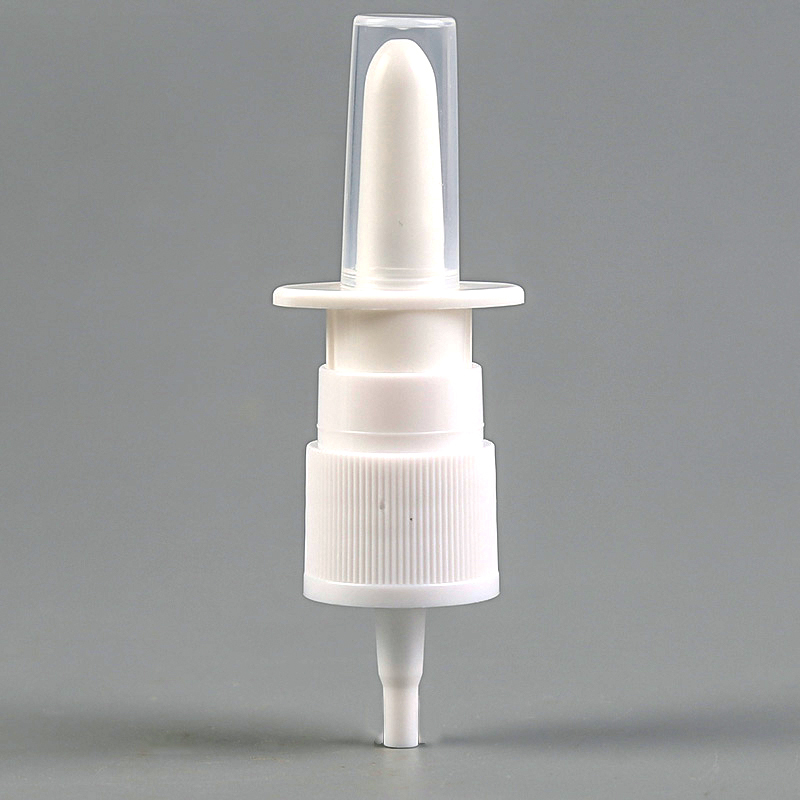 And has gone through a decade of development. 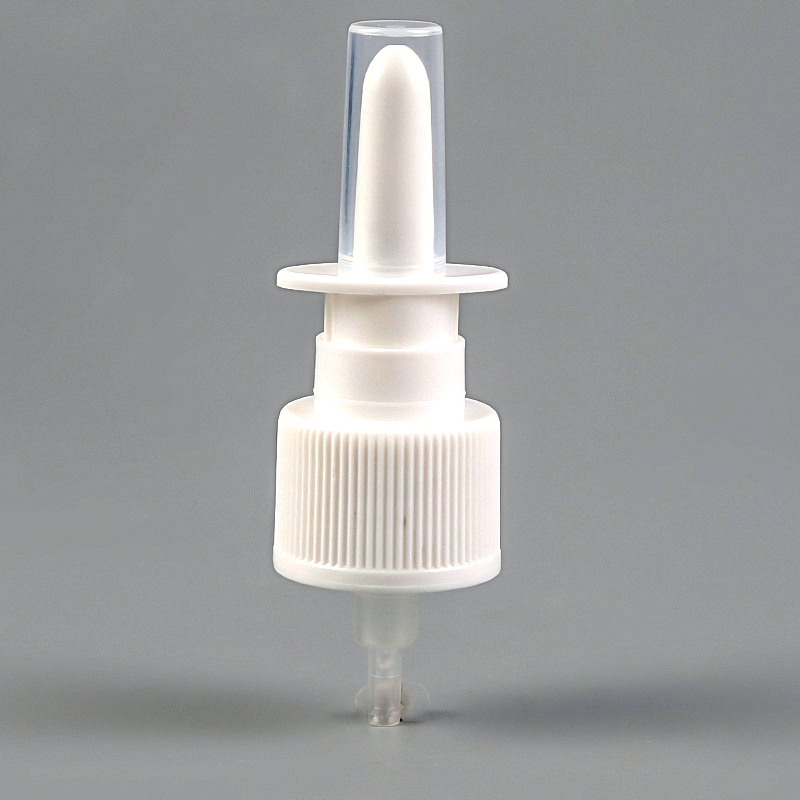 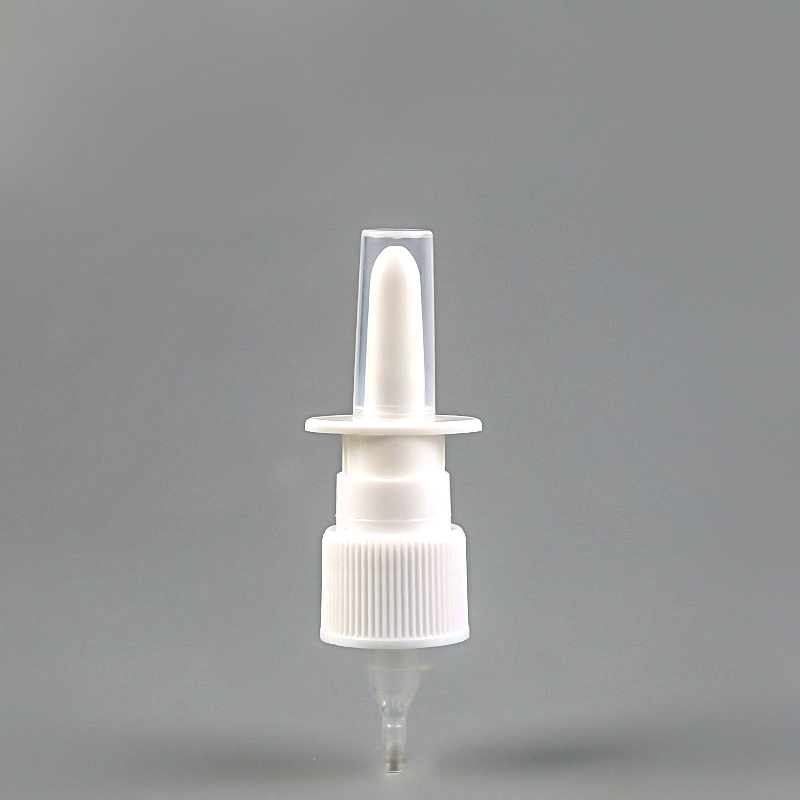 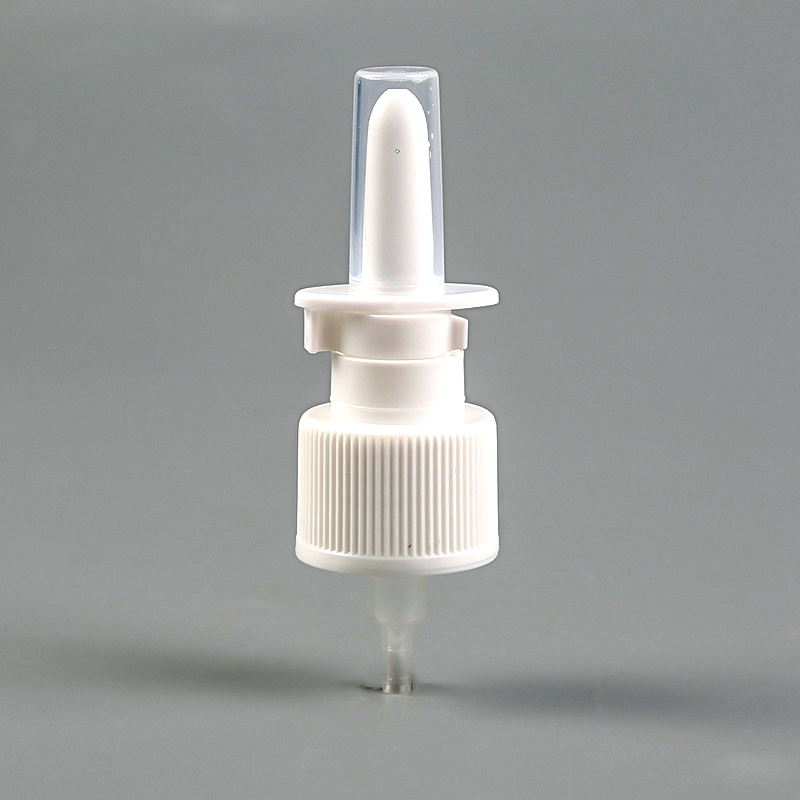 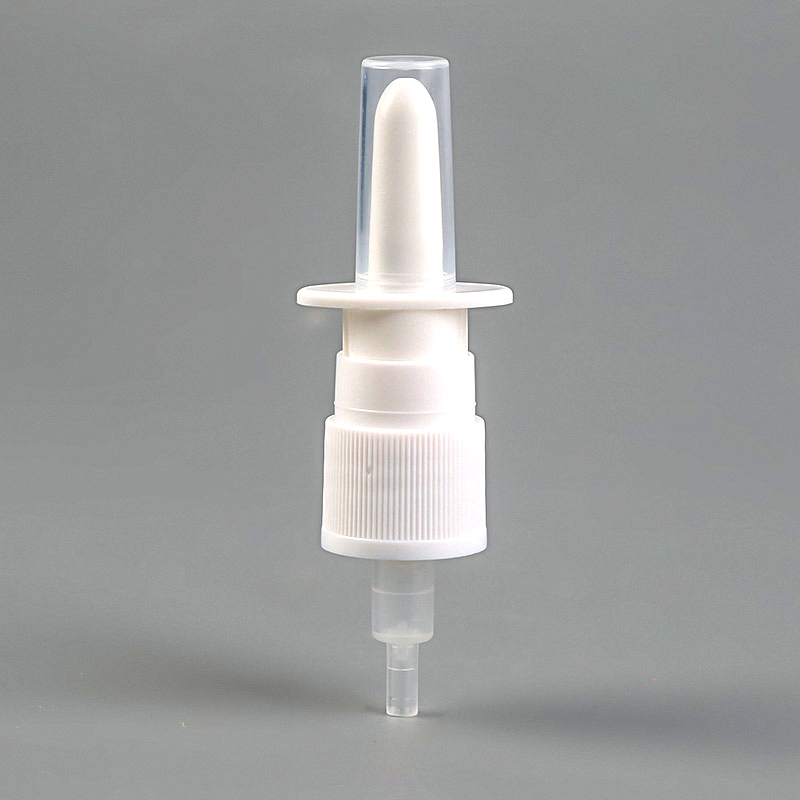 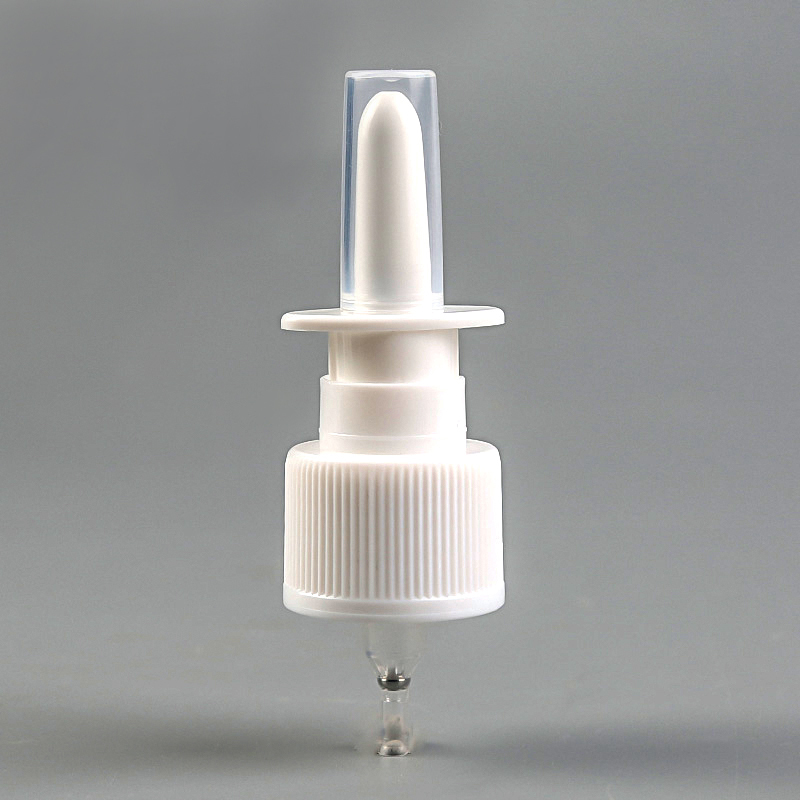 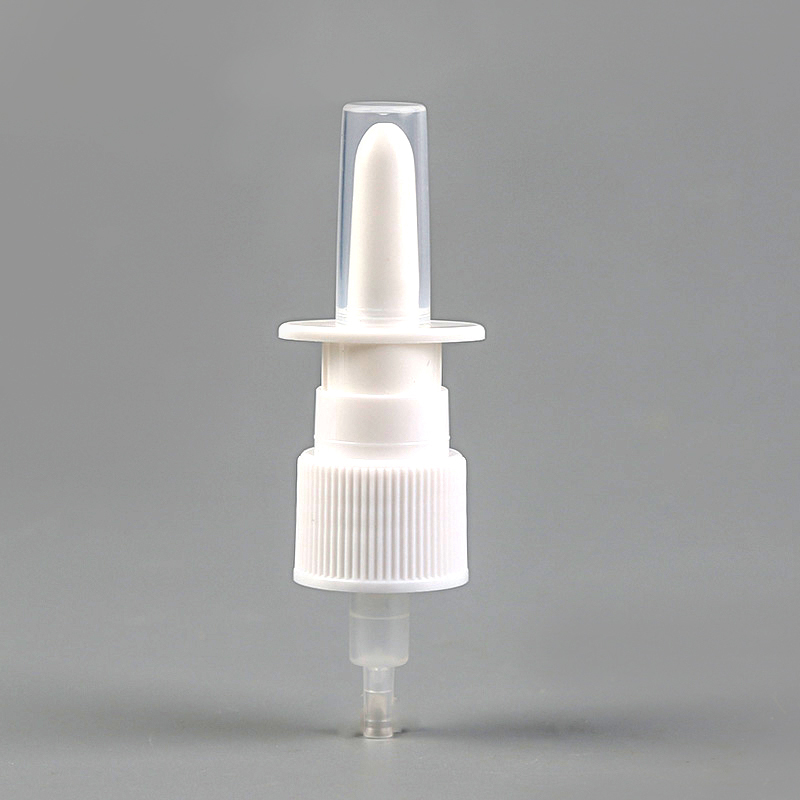 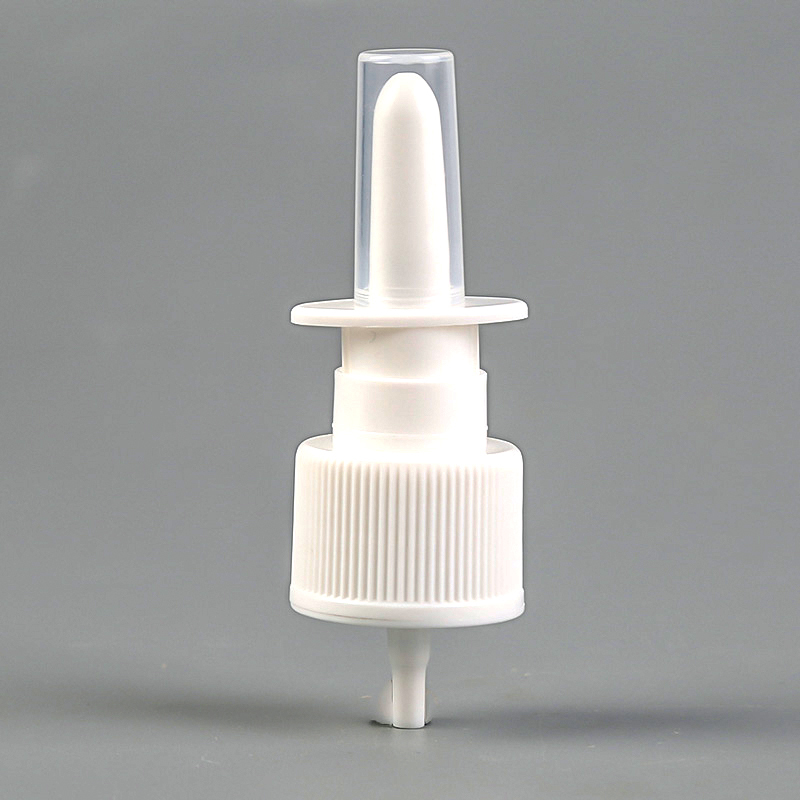 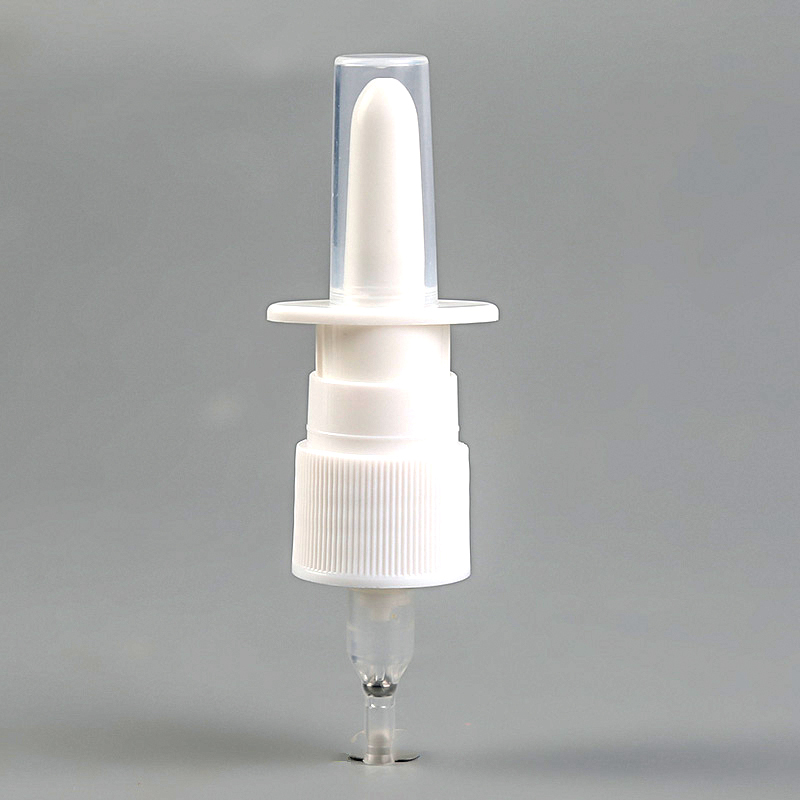 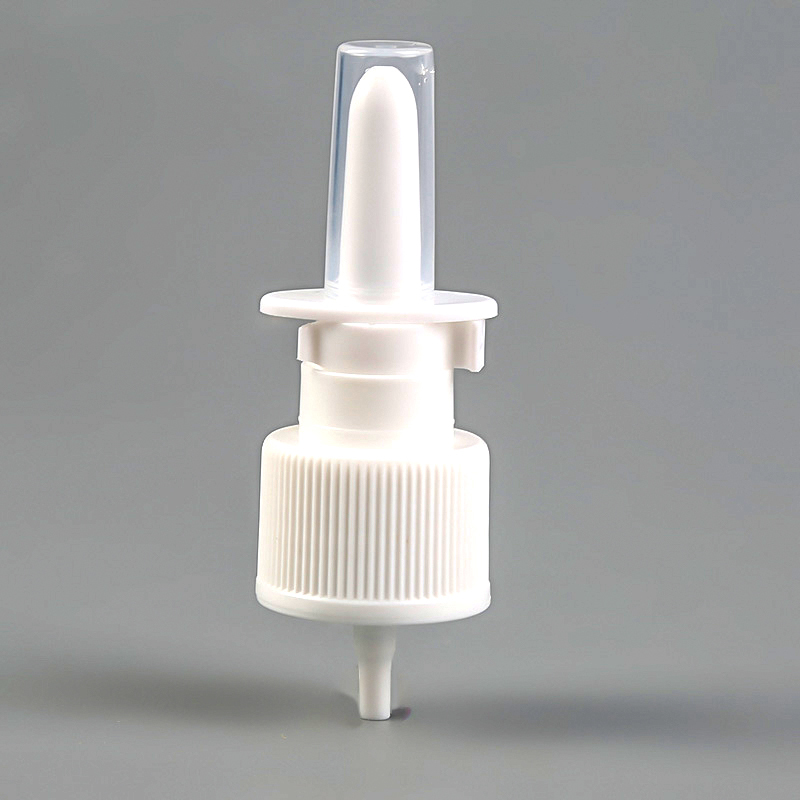 The company is developing to become a famous China Nasal Sprayer Manufacturers and Rhinitis Sprays Suppliers for the domestic pharmaceutical companies step by step, and become the industry's leader.